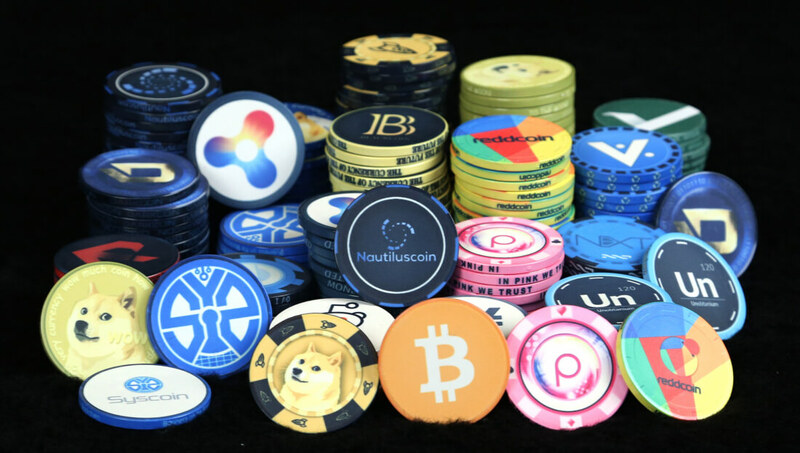 Cryptocurrency mining at home has been a topic of interest among hardware enthusiasts for several years. The potential to generate “free money” by putting your PC to work is a side hustle that some simply can’t pass up and before you know it, you’re running multiple machines dedicated solely to crunching numbers. If you can get in early and acquire the necessary hardware at a reasonable price, there’s a good chance that you’ll end up in the black (or perhaps at least break even on your investment). As we’ve seen with other cryptocurrencies like Bitcoin and Litecoin, however, adding more miners to the overall equation will push the algorithmic difficulty to new heights. At some point, mining at home no longer becomes viable as you’re spending more on electricity than you’re able to generate in coins. Mix in a sudden decline in coin values and you’ve got an environment that’s ripe for a mass exodus. That appears to be what’s taking place now. Ethereum, the latest up-and-coming cryptocurrency to grip the market, has seen its value cut nearly in half since hitting an all-time high of just south of $400 about a month ago. With the mining rally seemingly over, some are taking to eBay to hock their GPUs. While bad for mining enthusiasts that haven’t yet broken even, it is welcomed news for gamers as demand for GPUs to use in dedicated mining rigs has caused graphics cards to spike in cost in recent months. As more miners drop out, the market will likely soon be flooded with cards and you’ll be able to pick something up at a great price. History always has a way of repeating itself. A word of caution – if you’re eyeballing a used GPU from a mining rig, note that mining is extremely taxing on graphics cards. Running a card 24/7 at full tilt, especially without proper cooling, is a great way to significantly reduce the longevity of said card and / or its fans.